Adorable girl meets kitten for the first time and cries tears joy! 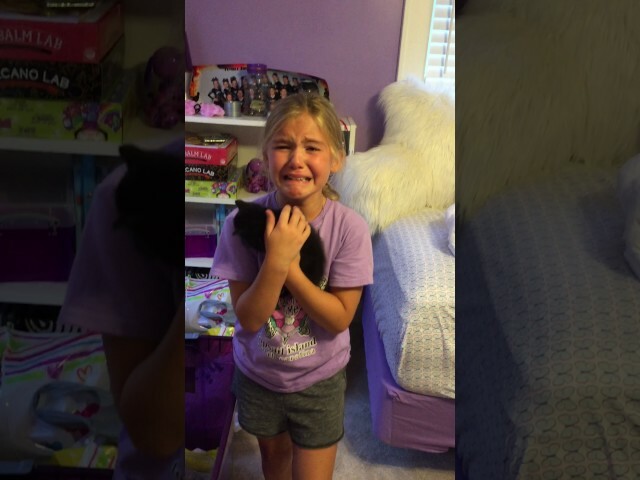 A 9 year old girl gets surprised with a new kitten! Watch her reaction. (VIDEO) Adorable girl meets kitten for the first time and cries tears of pure joy!